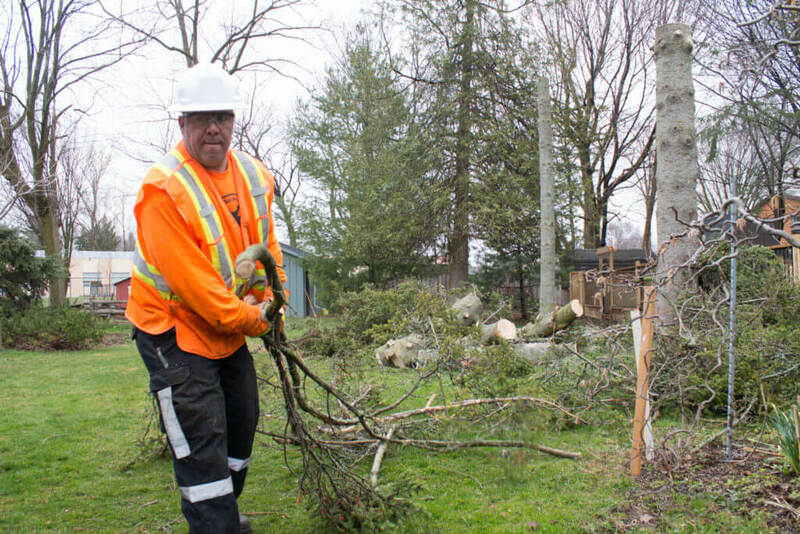 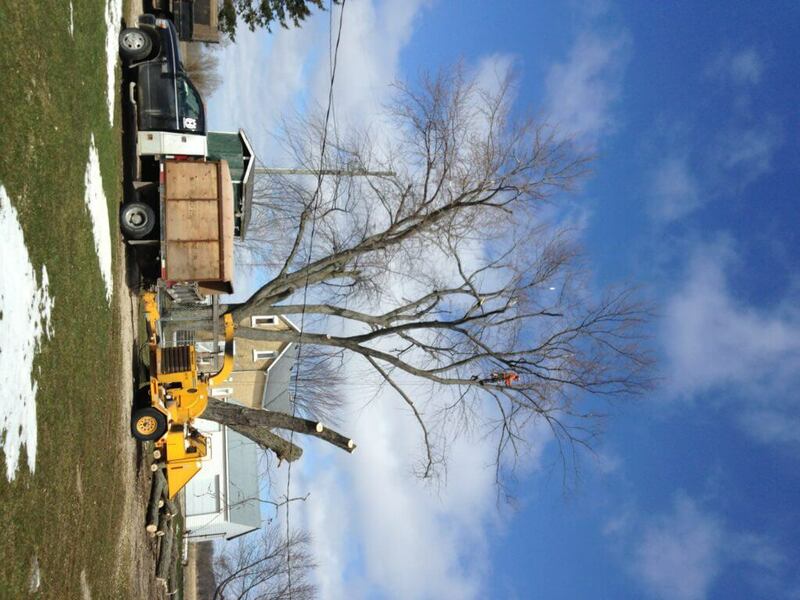 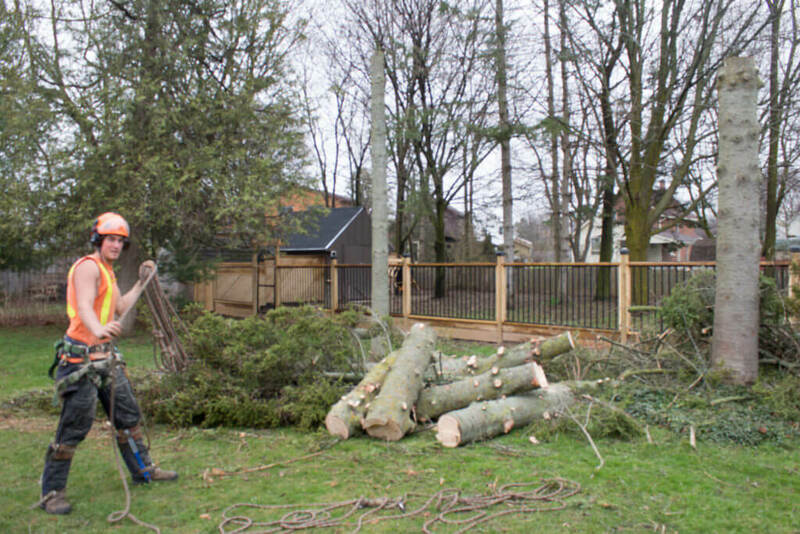 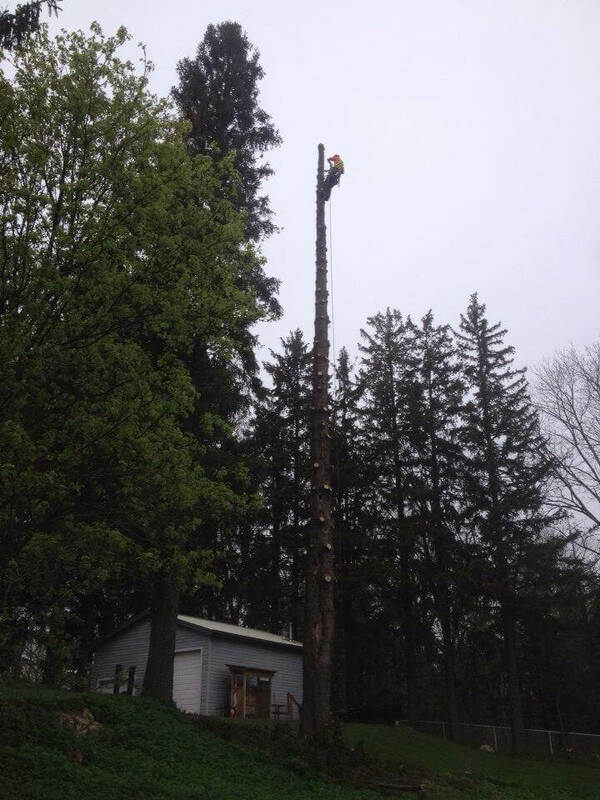 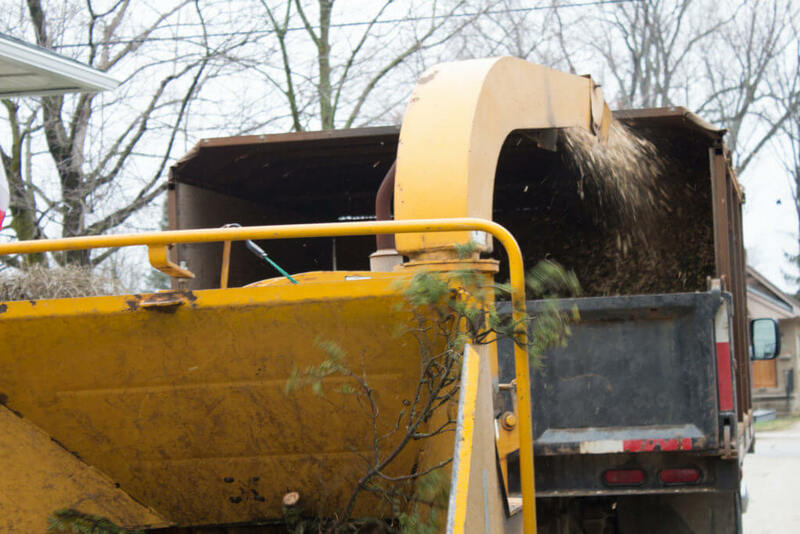 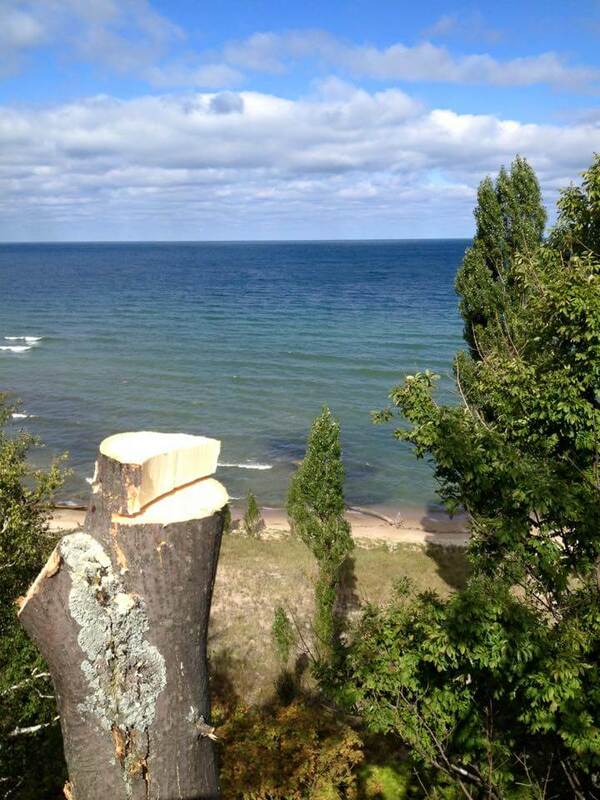 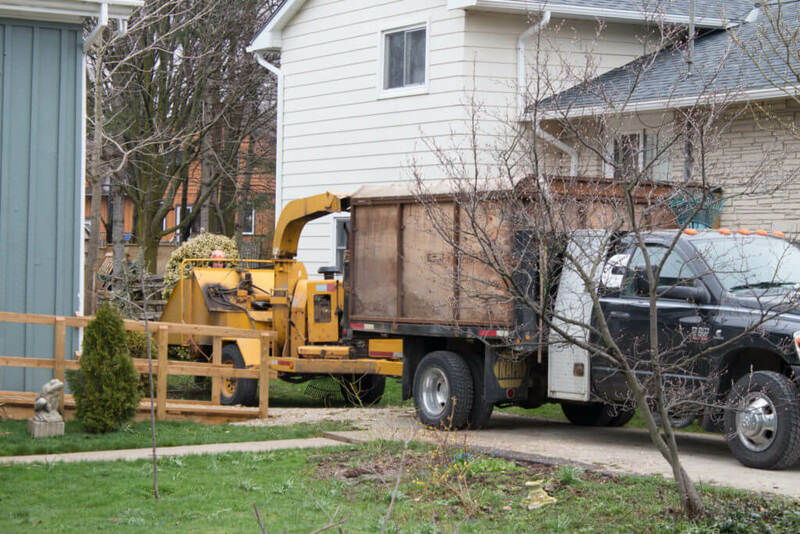 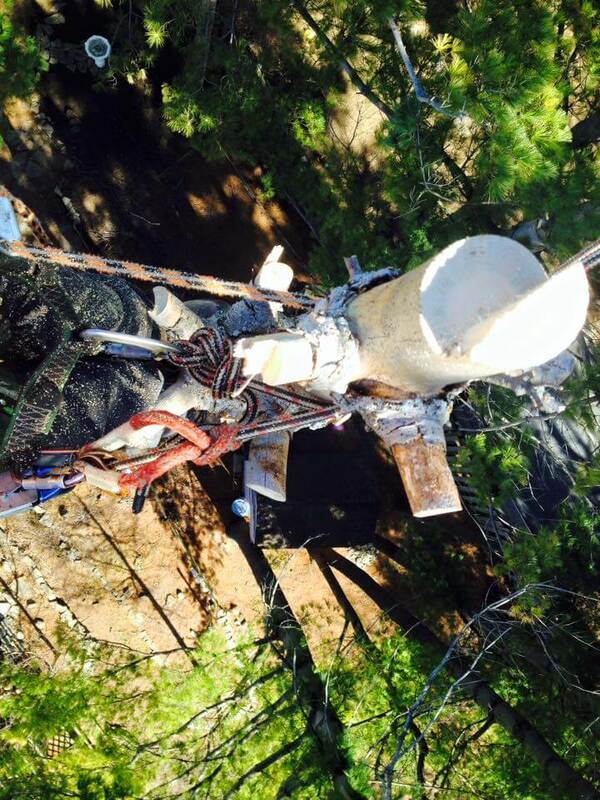 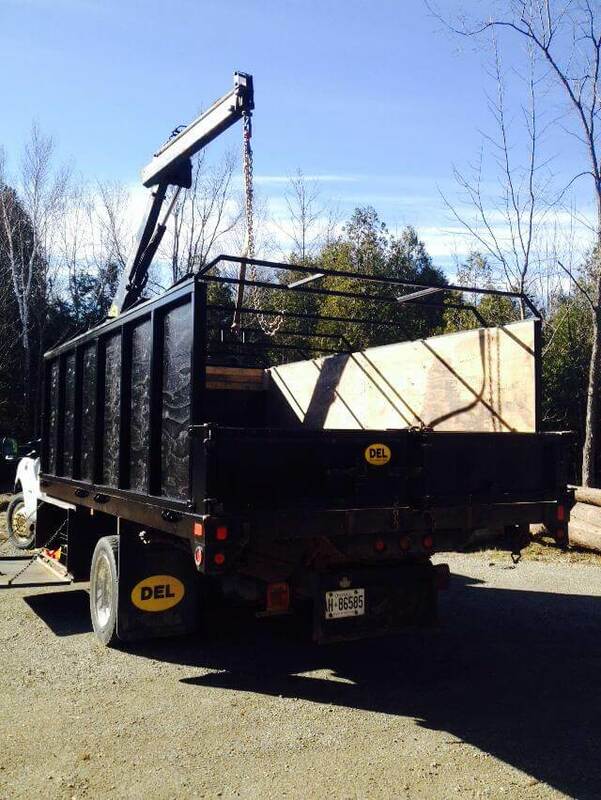 Welcome to our Owen Sound and surround Grey Bruce Counties tree services photo gallery. 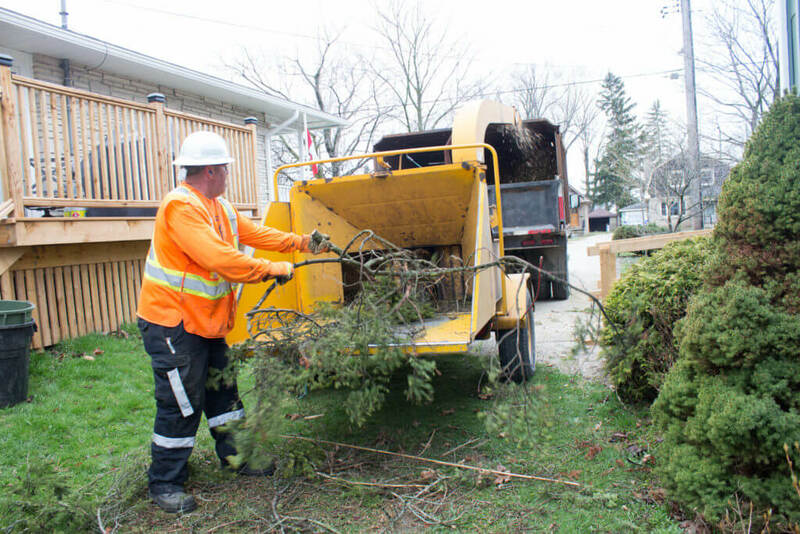 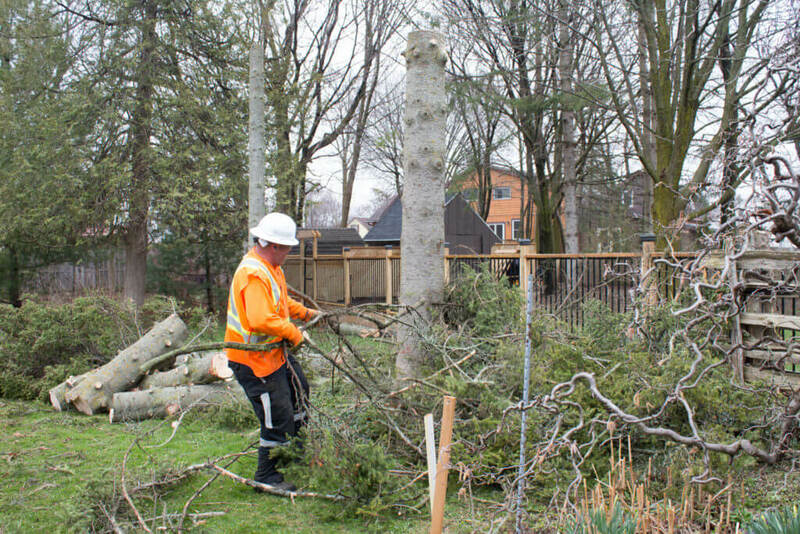 Have a look below to see that we have experience managing all sorts of tree services whether for emergency or just cosmetic four seasons of the year. 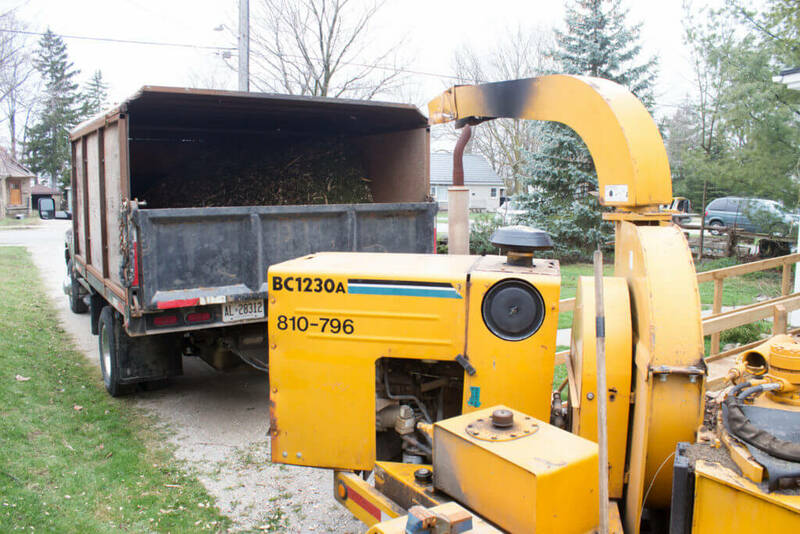 Our equipment is second to none and we focus on a quality job that preserves the quality of our clients locations. 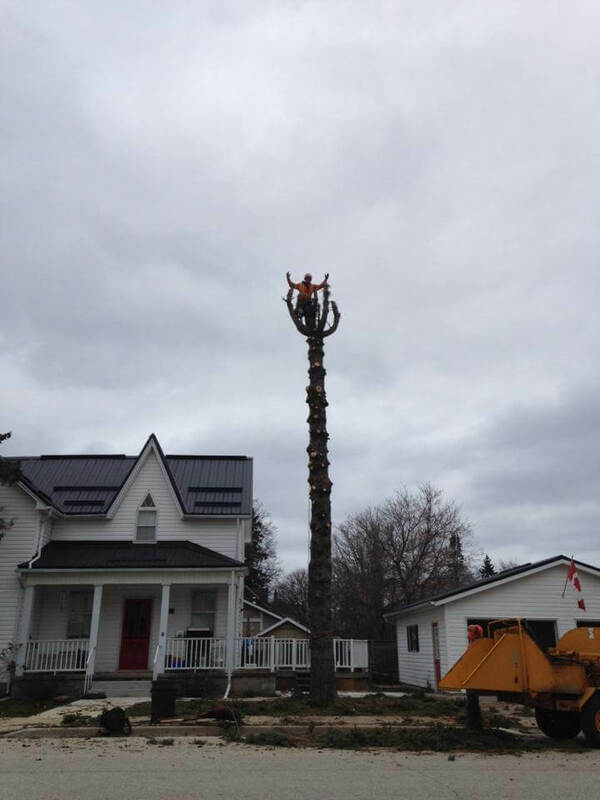 Call us at 519-375-6274 to schedule a consultation or job.